Eagle Spirit Veterinary Practice is a pet clinic on wheels. We bring our fully equipped, state-of-the-art, mobile veterinary clinic to your home. However, some services may be provided right in your home. Overall, this home-ground approach makes veterinary visits less stressful for pets in the communities of Eaton, Greeley, Loveland and Windsor, Colorado. 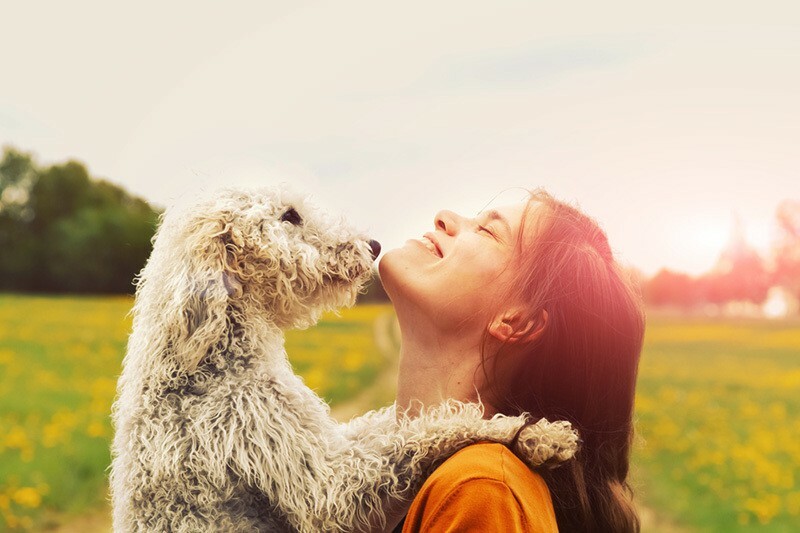 Whether in your home or in the mobile clinic, Eagle Spirit provides a broad range of pet services from wellness care to diagnosis to surgery and treatment. Mobile service allows our veterinarian, Dr. Thomas Ponder, to maximize time spent with you and your pets while minimizing charges and anxiety. Dr. Ponder’s wellness care exams begin with a discussion of the pet’s medical history followed by a physical exam including vaccinations and testing for heart health, parasites, feline leukemia/FIV and glaucoma. This wellness approach also includes counseling about pet health issues ranging from life stages to weight control. Eagle Spirit provides the comprehensive care necessary for pets to enjoy a happy life as long and healthy as possible. From young to old, we understand the needs of your cats and dogs. Dentistry. A pet’s bad breath may signal more than the need for teeth cleaning at home. It can signal the need for professional cleaning by a veterinarian and possibly extractions or dental surgery — all services provided by Eagle Spirit. Bad breath may also indicate dental disease, such as periodontitis, that can cause infection to spread throughout a pet’s body. Dermatology. Companion animals are susceptible to far more than fleas when it comes to skin comfort. They suffer from many of the same dermatological problems that affect humans, including allergies, hormonal imbalances and infections. Eagle Spirit knows how to help you control this discomfort. Diagnostics. An animal doctor needs to be a detective sensing and searching for clues to their patients’ maladies. Eagle Spirit pairs Dr. Ponder’s lifelong intuition about animal discomfort with the latest diagnostic tools including onsite electrocardiography, laboratory testing and radiology services including ultrasound screening. Nutrition & Weight. Good nutrition, a balanced diet and exercise are critical to a pet’s wellness and lifespan. Pets that are overweight or underweight are at greater risk of illness. Eagle Spirit can prescribe customized diets and exercise plans to improve your pet’s life and help you understand pet food labeling and ingredients. Surgery. That’s right: Our mobile clinic includes surgical facilities. We handle general, oral and ophthalmic surgery. We go the distance and more to make sure your fur family is as healthy and happy as can be. For more information about our services at Eagle Spirit Veterinary Practice, give us a call today at 970-356-3134!